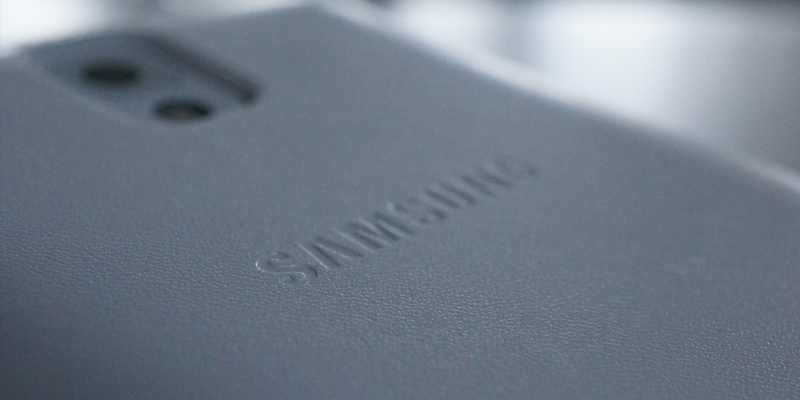 As we approach Samsung’s Unpacked event, it seems the veritable floodgate of rumors has opened. The newest area of interest is the Galaxy S5’s camera, which reportedly represents a big improvement over the smartphone’s predecessor. According to SamMobile, the Galaxy S5’s rear shooter packs a 16 MP sensor capable of capturing 4K footage at 30 FPS and 1080p at 60 FPS. That jibes with a number of early reports, and matches the resolution of the photo allegedly taken with a Galaxy S5 @evleaks tweeted yesterday. SamMobile also revealed that the Galaxy S5 will make taking pictures easier with a new button. Apparently, the lower-right side of the device will house a “Side Touch” camera button that’s “invisible,” but can activated by a tap. That basically describes a capacitive key, and while I question the wisdom of placing such a part on the portion of the device you’ll often brush, it sounds like Samsung was smart enough to disable the function when the camera app is in Portrait Mode, Easy Mode, and recording video. Hopefully, that’ll be enough to prevent accidental pocket snapshots. Speaking of different modes, Samsung may have gone overboard with the presets and settings in its camera app. Perhaps the most interesting addition is 3D Tour Shot, which seems like an extension of Google’s Photo Sphere; with it, you can create “interactive virtual tours of your surroundings.” Other highlights include Focus Select, which allows you to adjust a picture’s depth of field, and a number of presets which may or may not be included in the final software: Mosaic Shot, Smile Shot, Frame Shot, Vintage, Cartoon, Add Me, Action Shot, Stop Motion, Cartoon and Pet. Can’t wait to see the capacitive camera button and 3D Tour Shot in action? You won’t have to wait long.